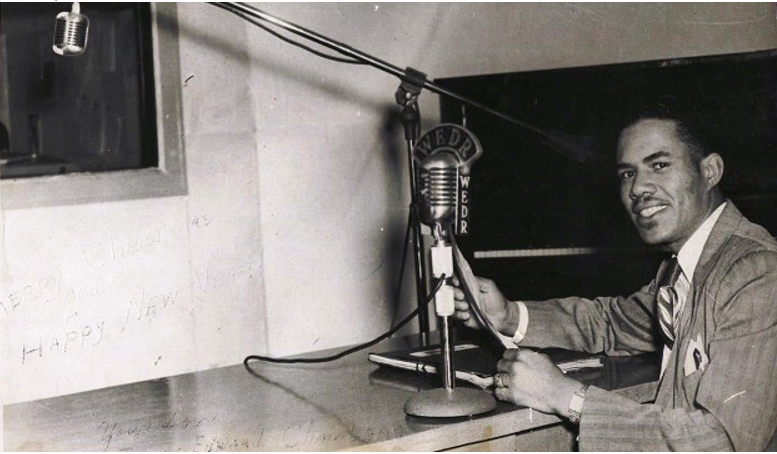 I am writing to invite the Birmingham Black Radio Museum to join the Library of Congress Radio Preservation Task Force as a ceremonial partner. We also invite you to join the task force as a Research Associate of our African American Civil Rights Radio Caucus, chaired by Sonja Williams of Howard University. I received your name from Professor Josh Davis at the University of Baltimore. Our ceremonial partners include Smithsonian’s Folklife and Woodrow Wilson International Center for Scholars, the National Archives, Hoover Institution Libraries and Archives, the Paley Center, NPR, and many others. Josh has informed me about your important work preserving and protecting African American radio, one of the core initiatives of the task force. We hope to continuously grow this area, and are planning development of new curricular materials and applications for preservation grants. The Radio Preservation Task Force (RPTF) is a project of the Library of Congress’s National Recording Preservation Board. The RPTF is tasked with locating, assessing, and aiding with the preservation and curricular implementation of radio history.